The 2018 Five Day Film Challenge has come to a close. Thanks to all of our awesome participating teams, sponsors, and partners. Each and every one of you stepped up to help us not only make this this event happen, but to make it a success! Below is the list of films that were successfully completed for the challenge. 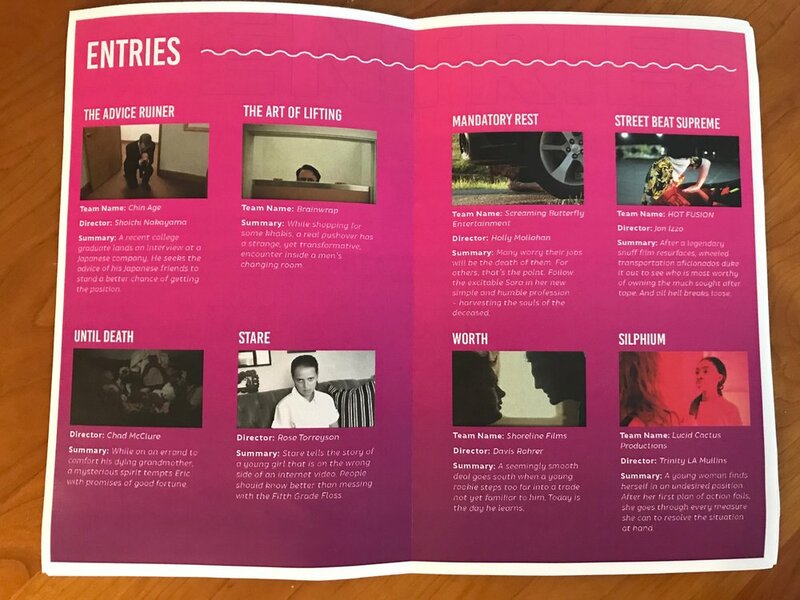 Here is a selection of films that were made for the challenge this year!